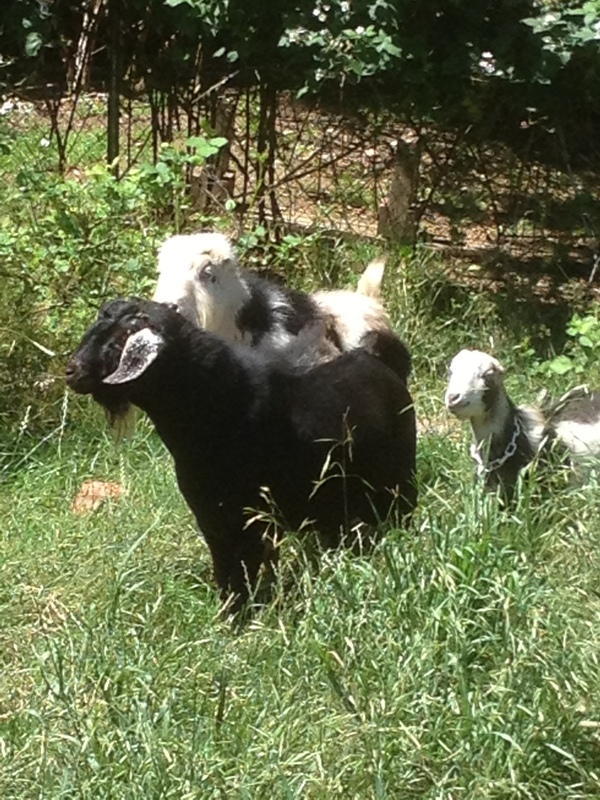 2012: Bred to Soaring Hearts Colorado Ryan, Kidded May 9, triplets, 2B, ID. One buckling DOA. Ryan is a lovely buck with a fabulous temperament. 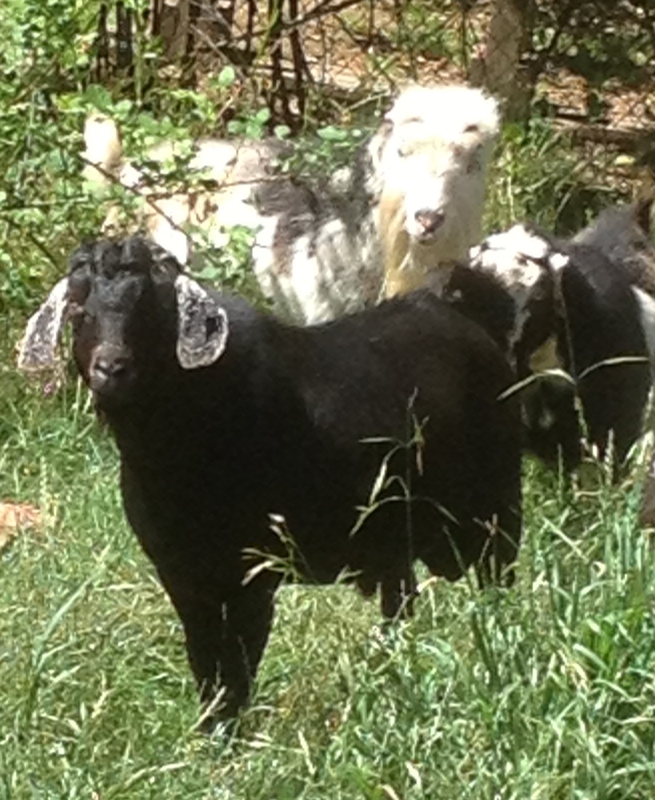 In 2012 he produced one doeling (Etta) and a nice crop of boys who were all sold as wethers. 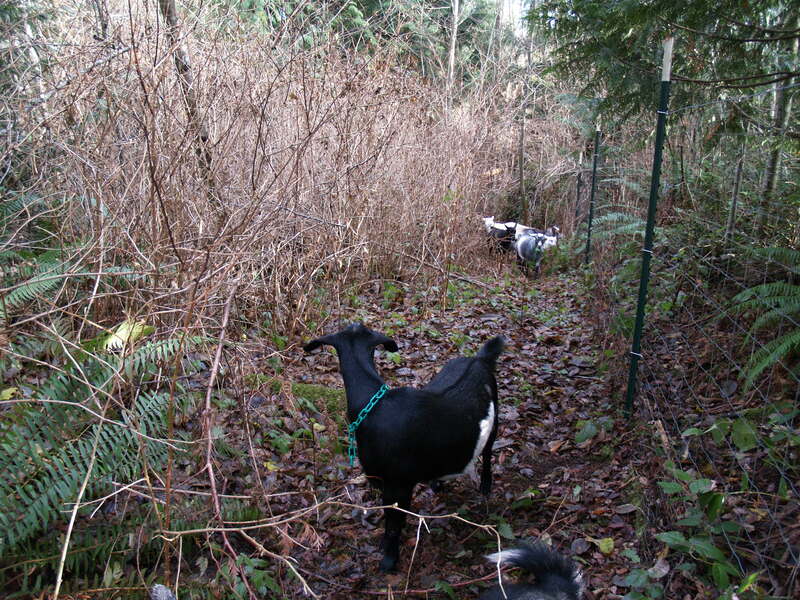 Etta is maturing nicely, and it does appear Ryan improved on her mother's conformation. We have repeated the breedings of Pepper and Parker to Ryan. Pepper is due in April and Parker the end of May. We are thrilled with our first doe kid out of Rainier! Lovely breed character and long ears.